Warren Buffett’s style of investing is certainly not the be-all and end-all of investment philosophies, and indeed some of his ideas about investing have come under scrutiny by Wall Street traders and financial pundits. He’s lucky, they say. He has good PR, they say. But there’s no denying that Buffett, a lifetime investor and one-time richest person in the world has an investment record unrivalled by any of his critics. For that reason alone, a look at Warren Buffett’s investment style is beneficial. It’s also important to note that it is rare to achieve the level of investment success that Warren Buffet has over the course of his career. It’s for this reason he’s known as the “Oracle of Omaha”. Most of us do not have the knowhow to navigate the market like Mr. Buffet and would be better served by working with a private wealth management firm. Even if you don’t expect to become the next Warren Buffet, there are lessons we can all take from his success. At the age of eleven, Buffett made his first investment. It sounds like the stuff of tall tales, but it’s true. While you might not be able to start that early (unless you’re an eleven-year-old reading this) the important piece of advice to take away here is: start now. There is no sense in waiting for a market crash or waiting on a trendy stock; the longer you give yourself to invest and grow your wealth, the less risk you will need to take. Your money can make you money. This is a piece of advice the average investor should take note of. Rather than spend your annual investment income as you would regular income, reinvest that money and watch it grow over time. That’s the power of compound interest. For more info on reinvestment, get in touch with a wealth management company, who can guide you according to your age and financial goals. Less an investment philosophy than a way of life, Buffett’s frugality is nevertheless a useful reminder that no matter how wealthy you are, you shouldn’t waste money. Any time you save money you create an opportunity for more investment and a more robust retirement savings. 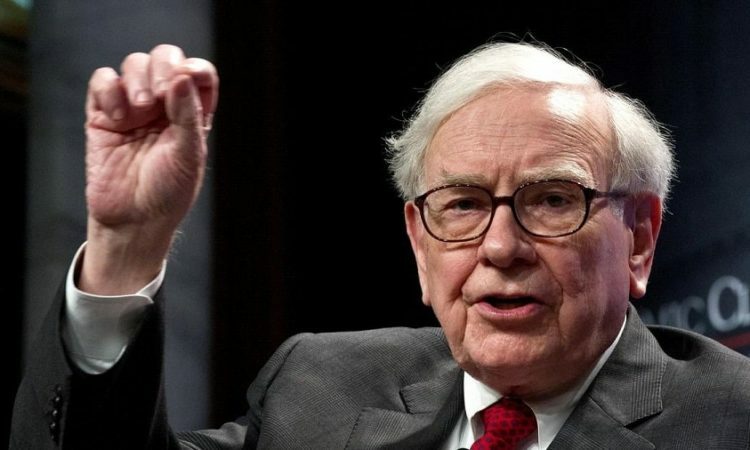 While you probably won’t follow every little piece of advice Warren Buffett has to offer his investment philosophy carries with it wisdom learned through experience. Get started early, and find a quality wealth manager to help you invest wisely for the long-term. You may not become a billionaire, but you might find that you retire a whole lot more comfortably. This is an excellent piece, Daniela, I like it. Agree. A good refreshing piece. Same here, nice to see a more positive review of a successful investor. I like this one, Daniela. Had no idea who he was before but this is a good read. I had heard Warren mentioned before in a business class but had no idea about his success. I love how he started so early. Think I best get a move on though! Ha, that’s exactly what I was thinking Kim. This puts me to shame! We had to do a piece on Warren in College. He’s certainly a powerful man, but you’ve got to admire his success. Wow, so glad you all like this piece. Maybe a few more articles like this Daniela? Harriet, I think so. If any of you would like to offer some blog posts on a figure you admire the most, by all means, drop me a line.